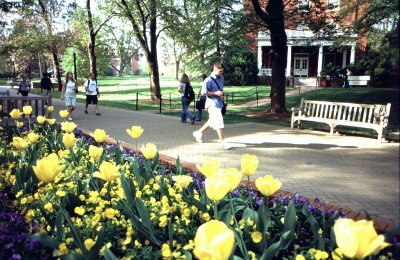 University of Mary Washington (10 out of 10): There isn't a better college in this entire country, especially for the price. Any negative reviews about the school are from freshman students who aren't giving this place a chance. Some may complain that Fredericksburg is in the middle of nowhere—but that's what you want at college. It's in an isolated 4 year fantasy that nears perfection. Who wants to grow up fast in a city (thats for after college) I'll take my 4 years in this UMW anyday!